Meri Jo graduated from the University of Virginia with a bachelor’s degree in English and later earned teaching certifications in both Secondary English and English as a Second Language from Immaculata University. Meri Jo is currently a writing coach at a local high school where she helps students with writing and research. 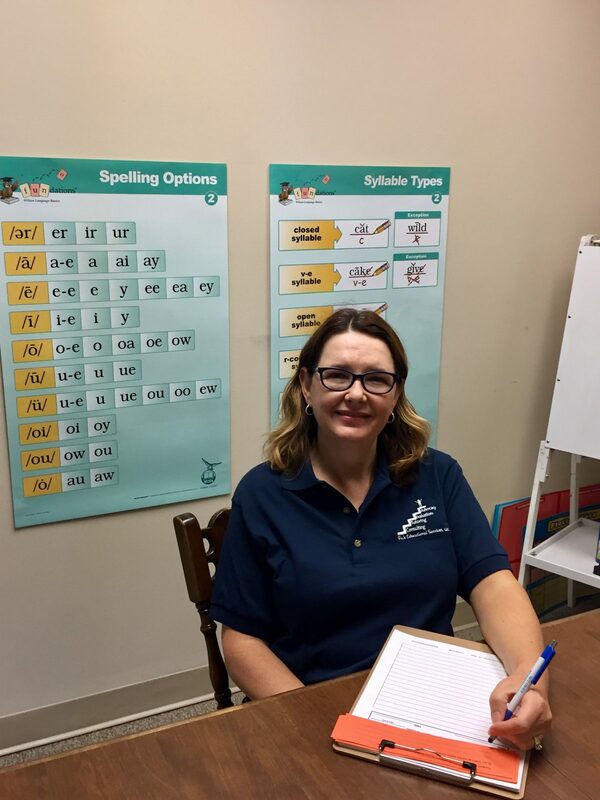 She has also been a tutor for many years, helping adults learn English, working with middle and high school students on all aspects of language arts, and helping high school students to navigate the college application process. At home, Meri Jo enjoys writing, playing with her two rescue dogs, reading and traveling with her family.